Ravenna won the Newdigate Prize in 1878, Oxford's undergraduate award for the best composition in English verse. 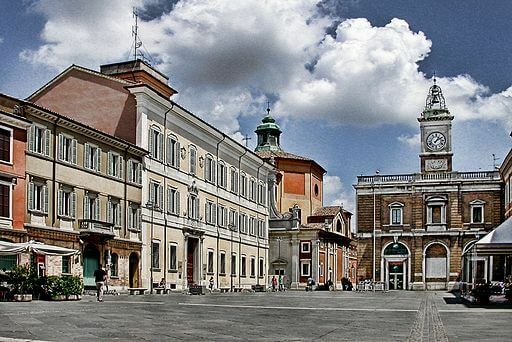 Ravenna is the capital city in Northern Italy he had visited the year before. Add Ravenna to your own personal library.